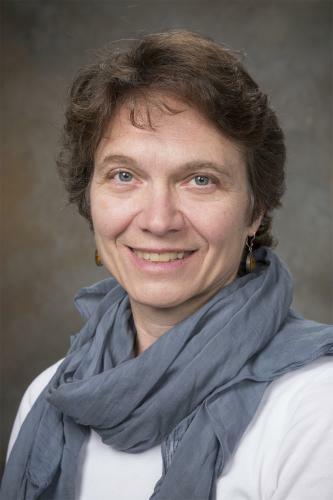 Congratulations to Karla Neugebauer on her directorship appointment to the Yale Center for RNA Science and Medicine. Members of the center consist of more than a dozen Yale departments, located on all three of Yale’s campuses. With two Yale faculty members having won Nobel prizes in this area, Yale has one of the strongest RNA communities in the world. The Center’s goal is to foster a sense of community through an annual retreat, the University-wide RNA Club, and seminars.